Looking for private in-home or in-studio Cello lessons? Our Antelope teachers are ready to get you started. Find your teacher today! Check out some of our most popular teachers near Antelope, CA including Sacramento, Elk Grove, Roseville, Fair Oaks and West Sacramento. I love sharing my passion for music with all of my students - ages 5 through 72. You can always recognize a skilled cellist. The music sounds smooth and graceful, the tone quality is lovely. Unskilled cellists just don’t sound the same. What’s the difference? Skill of course. The skill to play a very large instrument with relaxed hands and arms by using your core muscles to transfer your body weight through your arms and hands into the cello. Not every cello teacher knows how to teach that. I believe that my unique combined musical and medical background makes me a better cello teacher. In addition to my graduate and undergraduate musical training and extensive musical experience, My knowledge of human anatomy and mechanics of how the body works can help you develop habits that will lead to the beautiful singing tone that’s makes the cello a favorite. 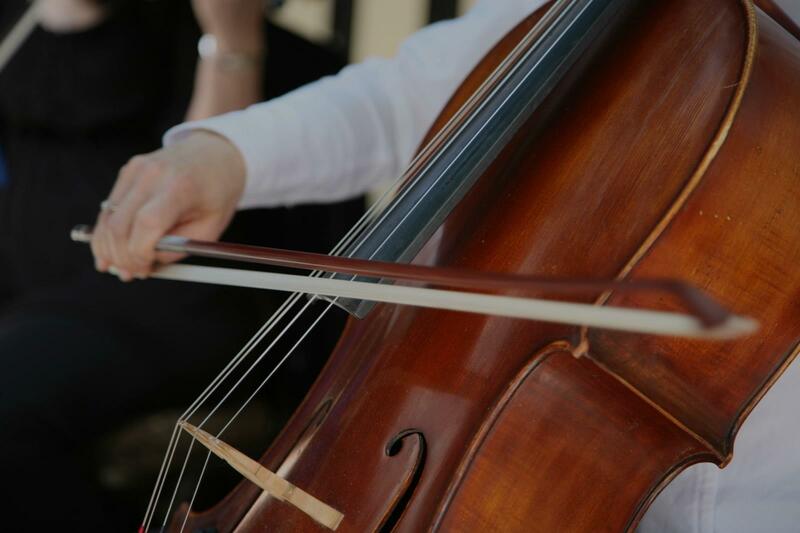 Whether you're looking for a traditional Suzuki method experience or just want to fiddle around, we can work together to make playing cello a great experience for you. In person or over Skype. Young and young at heart welcome. Amy is a freelance cellist and private teacher in NYC. Before teaching in NYC, she maintained a studio of private cello students in Cincinnati, Ohio, where she recently completed her doctorate in cello performance. She also completed her master's in cello performance at the Cleveland Institute of Music, where she became a certified Suzuki Method instructor, and her bachelor's in cello performance from the University of Iowa. Along with her passion for teaching private cello lessons, she also enjoys traveling internationally. She looks forward to hearing from you! Very nice experience on our first cello lesson. Amy was spot on with some technique improvement proposals. We love Amy!! She's been encouraging, cool, calm and collected since the first day. It's hard to get my teenager interested in anything these days and he greatly looks forward to lessons with Amy. Corey Oiler is a cellist and string teacher from Kansas City, Missouri, currently residing in Sacramento. He is a well trained musician and teacher who is dedicated to taking your musicianship to the next level. Corey was the principal cellist all four years in attendance at Graceland University, where he earned dual Bachelor’s degrees in Music performance and Publication Writing and Design. He has just completed the first year of his Master's degree in Music Performance at Sacramento State with plans to graduate in May of 2019. I am a dedicated cellist and string teacher from Kansas City, Missouri, currently living in Sacramento. I just completed the first year of my Master's degree in Music Performance at Sacramento State, and plan to graduate in May of 2019.
the Sacramento State Symphony Orchestra. Corey has been teaching cello to my 9 year old son for about 6 months. He connected with him very easily on the first lesson. He is incredibly talented and very patient while teaching with an excellent teaching method. He really emphasizes learning correct form and habits. 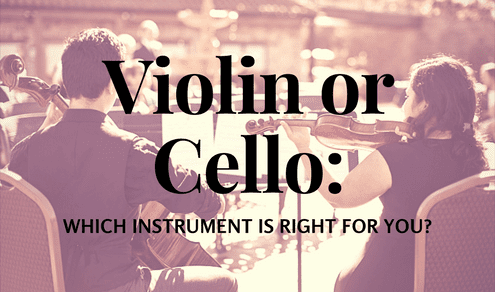 Cello is a hard instrument to learn and so finding an instructor who is knowledgeable about playing as well as patient while teaching, is vital to success in learning. He has also been very flexible with scheduling lessons. Corey is an excellent cello teacher. My 15-year-old son really wanted to learn Bach's Cello Suite #1 and was struggling on his own, until we found Corey who is incredibly knowledgeable. He taught my son, Hadomi, not just how to play the Bach Cello Suite beautifully, but also inspired him to do the other pieces in the entire collection, to love practicing his scales, read more on Bach's life and Music History, and join an orchestra. He is one of the best cello and music teachers we've ever had. We feel very fortunate to have found him. My son and I strongly recommend him. 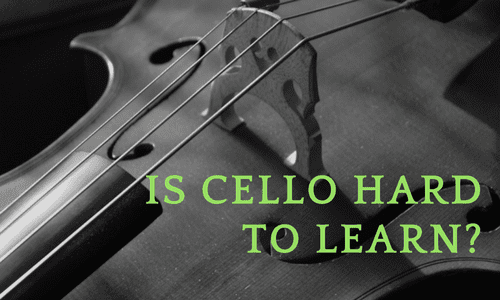 Cello lessons are more than about learning cello technique. Music is meant to be thought provoking, challenging, and fun, so I believe cello lessons should reflect these qualities. As a performer, I’ve played with professional orchestras, rock bands, jazz bands, collaborated with dancers, formed a trio, given solo recitals, etc. The point is, there is no one way to be a cellist. Learning the cello is rewarding regardless of your reasons. My approach to teaching the cello consists of a balance between fostering technique, self-expression, and learning to navigate the complexities of music theory that I hope leaves each student well equipped to continue tackling problems on their own outside of private lessons. c degree from The Ohio State University in 2015 studying under Mark Rudoff. Can't find a teacher in Antelope, CA? "Maria is very kind, patient and talented!" Sacramento, CA teacher: Maria H.
ficient, and very good at what she does. It is evident that she loves teaching as deeply and as truly as she loves the cello." "I learned more from Maria today than I had from my previous cello teacher in one year. Wonderful teacher and lesson!" ho is incredibly knowledgeable. He taught my son, Hadomi, not just how to play the Bach Cello Suite beautifully, but also inspired him to do the other pieces in the entire collection, to love practicing his scales, read more on Bach's life and Music History, and join an orchestra. He is one of the best cello and music teachers we've ever had. We feel very fortunate to have found him. My son and I strongly recommend him." Sacramento, CA teacher: Corey O.
ument and Joanne is teaching me how to bring the most tone out of my instrument." as soon as I have more time to myself again." able and immensely educational. She was very open to my ideas as well as my wants and needs as far as playing repertoire and pacing. It is rare to be taught by a professional performer that is quite so active in the area they teach; Maria's experience performing professionally has obviously given her a perspective that is valuable to any of us who want to excel at an instrument. It is a joy to see her perform and learn from her that way as well. I and all of her students had the opportunity to get our own performing experience in her recitals, which were fun and important to my musical growth. I am grateful to have started my education in cello with Maria's instruction; I am much better off because of it." "Great teacher. Glad we found her. d's "review nickname," JimSong. I am a female and a beginning cello player.Joann is an accomplished symphony cellist. Yet she is able to help a beginner like myself. She is a very knowledgeable, understanding, and patient teacher. I am learning a lot about the cello and have been motivated to work at improving my skills. My husband is also taking singing lessons. Glad we found Joann.